If you share our belief that young people shouldn’t have to get lucky when it comes to getting access to good opportunities, then we’d love you to get involved in our work. Challenge yourself, have fun and help make a difference to the lives of young people across the UK. Donate today and see how your funding can give young people a more fulfilling future. Volunteers are crucial to our success. Join the team and use your skills to help make a real impact. 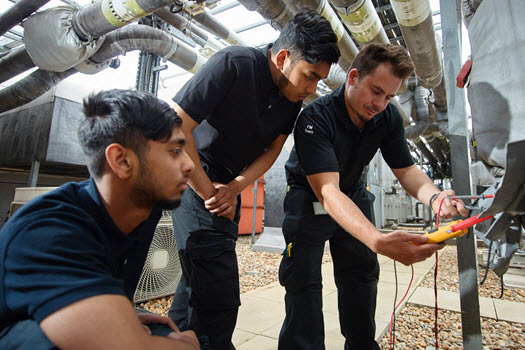 Your business can make a big impact on young people across the UK who face barriers to employment. We’d love to hear from you. 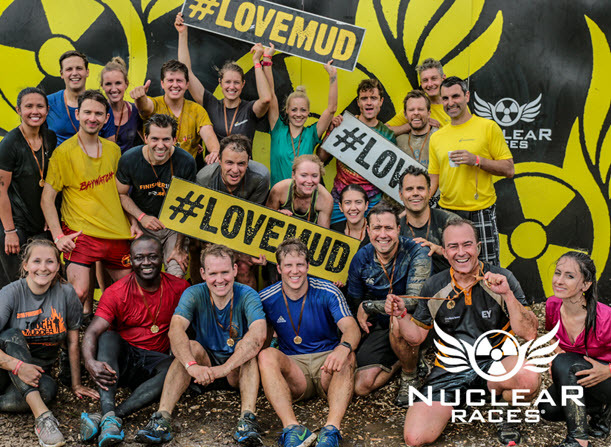 The Mud Trial is a high adrenaline 5km course, jam-packed with challenges obstacles, and, of course, lots of mud!. Trek through the historic setting of colonial architecture, ancient cobbled streets and mystifying ruins of the Andes mountains in Peru and achieve your personal fitness goals – all for a great cause! 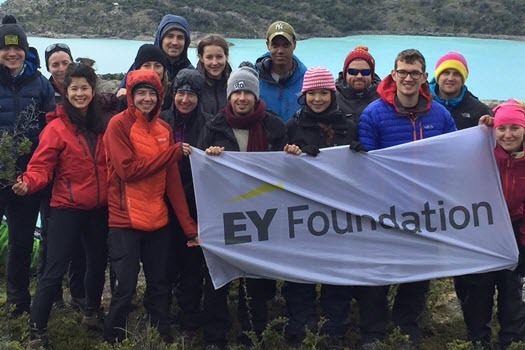 With your support, the EY Foundation can make the biggest difference to the lives of young people and social entrepreneurs in the UK. Volunteering is a great way to develop your skills, build your networks, enjoy new experiences and have a positive impact on society. 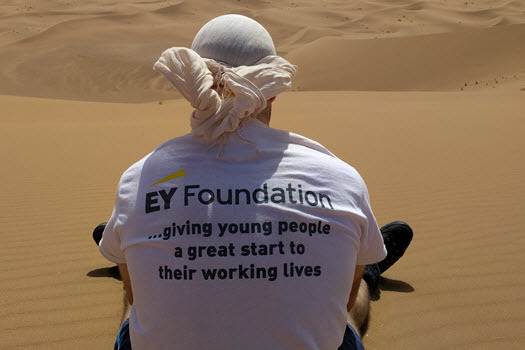 To find out about volunteering opportunities with the EY Foundation please get in touch.